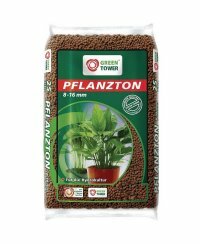 Especially for potted plants there is often not enough final volume to supply the plant with sufficient oxygen. 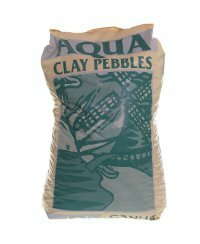 The relatively loose layer of the clay pebbles allows the roots to spread without hindrance and an optimal supply of oxygen. 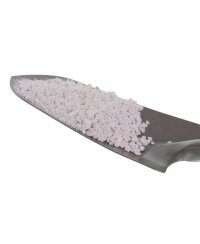 Next to clay pebbles, perlite is often used to protect the plants from soil concertation. As a nutrient medium, they loosen up the soil, which thus becomes more permeable to air, so that your plants can breeze. In our shop you have the option between several products in different amounts. 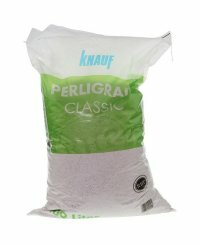 For the hobby gardener we recommend particularly the 10 l sacks, whereas for those who need bigger amounts, we offer 45 l sacks or a 100 l sacks.